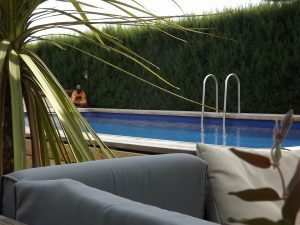 Luxury B&B with Private Surf Guide Near Hossegor is absolutely the way to go if you are coming here hoping to score the best waves and stay in a higher class accommodation. 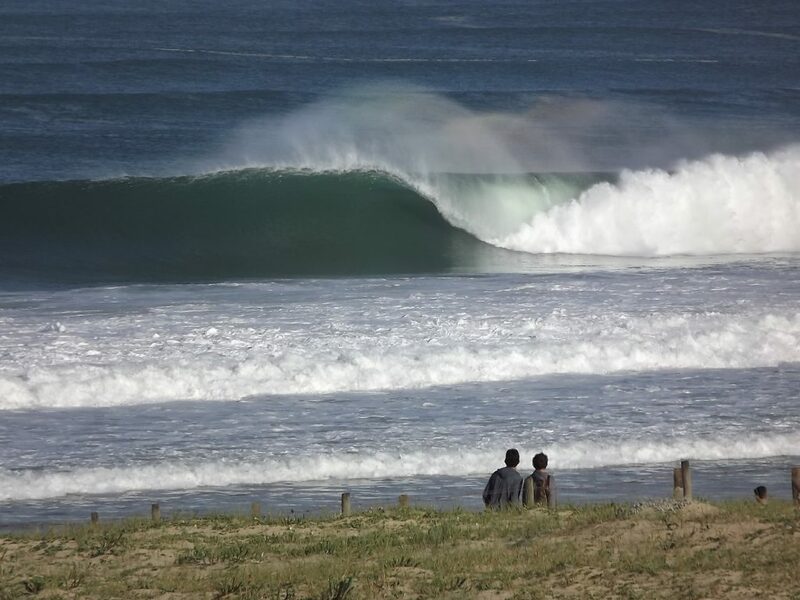 Waves like this around , but as we all now , you have to be pretty lucky to arrive here and know exactly where to go surf around Hossegor. Your host at the Secret Spot Lodge runs daily surf lessons and also takes any guests that ask to find the best waves for that day. This is a major plus point for anyone who knows what kind of surf they are looking for. At our sister site Surf Lessons Hossegor we have a free printable surf spot guide of the area for anyone who would like to do it themselves. 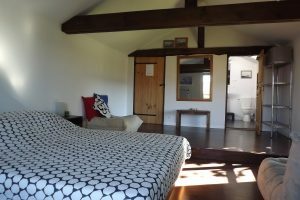 Staying at the Secret Spot Lodge , you will be staying in a luxury grade B&B accommodation. Every room is en-suite , heated pool , best breakfast in the west , summer kitchen and the best quality beds . TripAdvisor is the measure these days and we are proud to say that we have a 5 Star rating and have received a Certificate of excellence. Have a look here at what TripAdvisor people have to say about us. If you are looking for the perfect surf trip including a your own private surf guide daily and the best B&B in the Hossegor area then give us a call.